The Chief Justice on Thursday released a statement on the Governor's budget proposal for the judicial branch. The Chief Justice on Wednesday released a statement on the Governor's budget proposal for the judicial branch. Chief Justice releases statement on Governor's budget proposal. 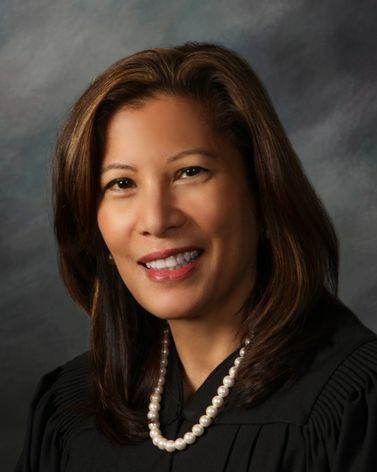 Chief Justice Tani G. Cantil-Sakauye, acting on behalf of the state Supreme Court, today directed State Bar President David J. Pasternak and Executive Director Elizabeth Rindskopf Parker to submit a funding request to the Supreme Court.